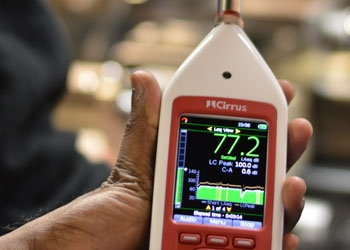 Cirrus Research plc specialises in the design, manufacture and distribution of noise measurement instruments that are designed to help users meet the requirements of standards and legislation throughout the world. 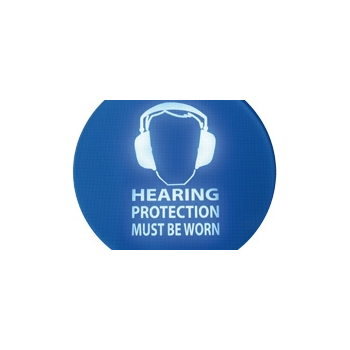 The SoundSign Noise Activated Warning Sign is a visible, effective way to warn workers and staff of high noise levels. 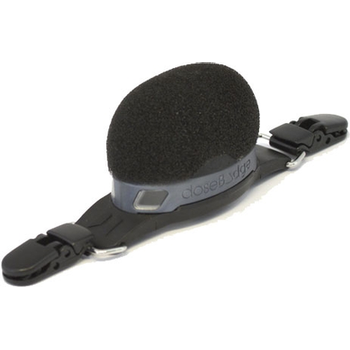 The doseBadge5 is the next generation doseBadge noise dosimeter from Cirrus. 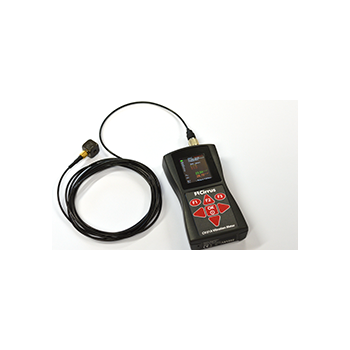 It provides all of the unique features of the original doseBadge such as no controls, cables or displays with a range of new functions and features allowing it to be used for compliance with any occupational noise standard. 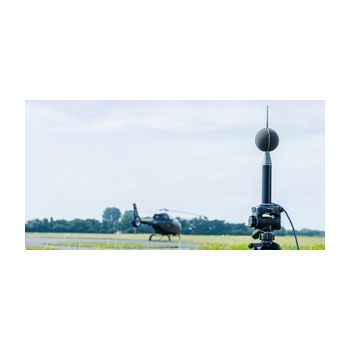 Wireless communication to the dBLink App (for Android and iOS) or the doseBadge5 Wand allows the instrument to be configured and controlled without user intervention. 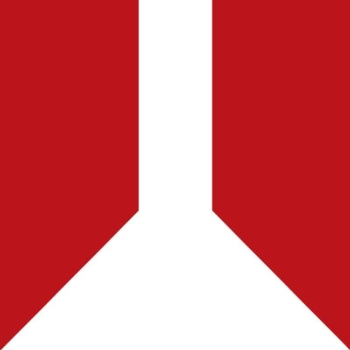 Measurements can be scheduled to start, pause and stop automatically with the timer functions allowing the doseBadge5 to be deployed quickly and easily. 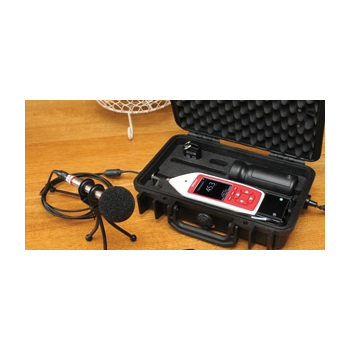 The Trojan2 Noise Nuisance Recorder was designed in conjunction with Local Councils, Environmental Health Officers and Housing Associations to allow you to easily measure, monitor and record noise nuisance. 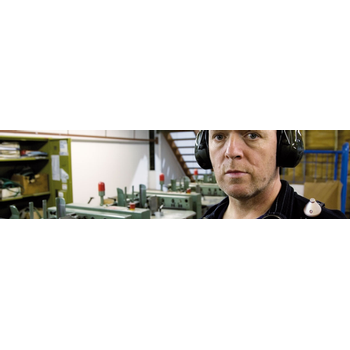 The Revo Vibration Meter has been specifically designed for Hand-Arm Vibration and Whole Body Vibration measurements.